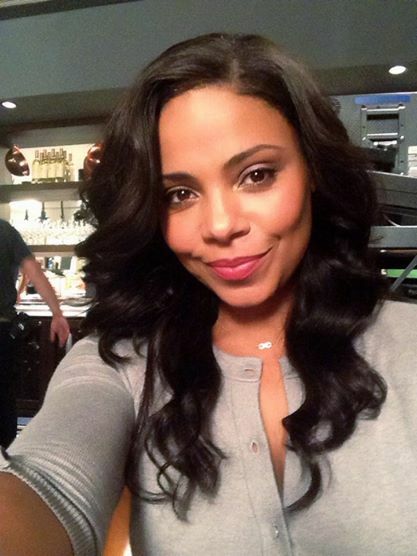 Sanaa Lathan turns a year older today! Join us in wishing the stunning and gorgeous Actress, an amazing birthday! What’s your favourite Sanaa Lathan Movies/TV Shows?